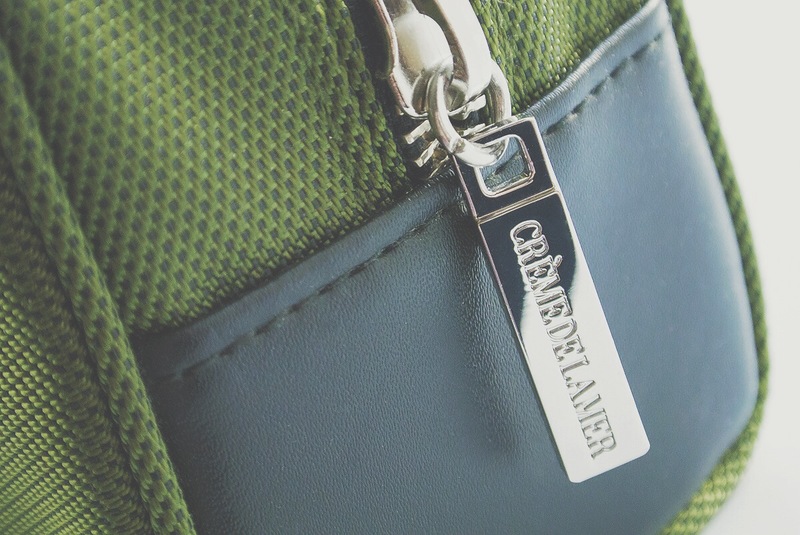 This Father’s Day (Sunday 15th June) Crème de la Mer have created the most beautiful travel collection of the perfect products for men. I’ve been using this kit since myself since January and I’m gobsmacked how long it’s been lasting (that’s right, it’s still trucking). It’s superb value at £225 which is well worth the products it’s packed with, valuing at over £279 plus the gorgeous travel bag; seriously, it’s stunning. The newly reformulated Crème de la Mer The Cleansing Gel is perfect for normal-oily skin types, removing impurities and surface build up whilst loosening surface dead skin cells. The Collection For Men comes with a 100ml bottle; half the retail size. This so far has lasted me a week in London and 2 months in Spain with a quarter of the bottle still remaining. It gently foams and cleanses without leaving the skin tight, dry and gasping for moisture. Crème de la Mer The Lip Balm still firmly remains my weapon of choice and turns my easily dry and chapped lips smooth and soft using the potent Miracle Broth concentrate. It has no particular shine but instead leaves a healthy sheen. I generally go through one of these every 3 months and that’s with frequent daily application; they’re worth their weight in gold. I also know a certain Mr. Lee Kynaston, a fellow grooming blogger, is also a big fan. You can read more about Crème de la Mer The Lip Balm here in my full review. 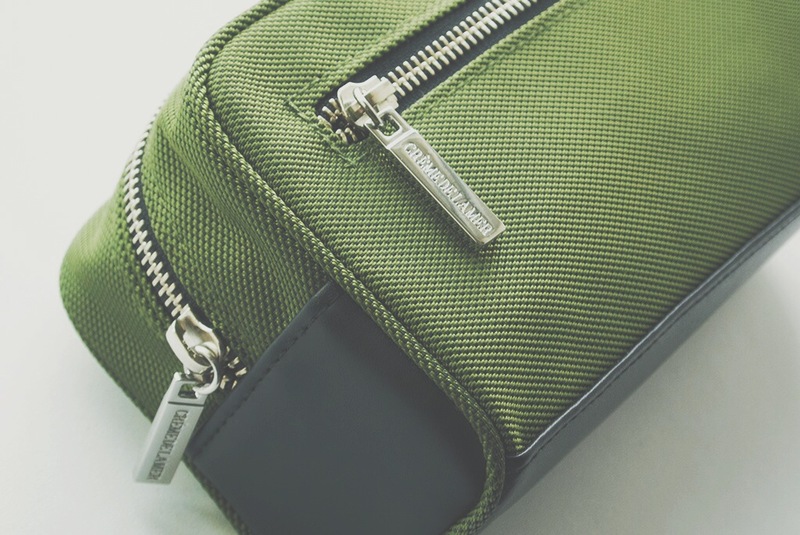 The Collection For Men kit is insane value for money as you’re also receiving a full-sized Crème de la Mer’s The Moisturizing Lotion worth £165. Loaded with the potent, anti-ageing miracle broth harvested from one of the rarest algae extracts, this is one of the lightest moisturising formulations from Crème de la Mer and perfect for normal-combination skin types. It leaves the skin smooth, without shine and super-comfortable. 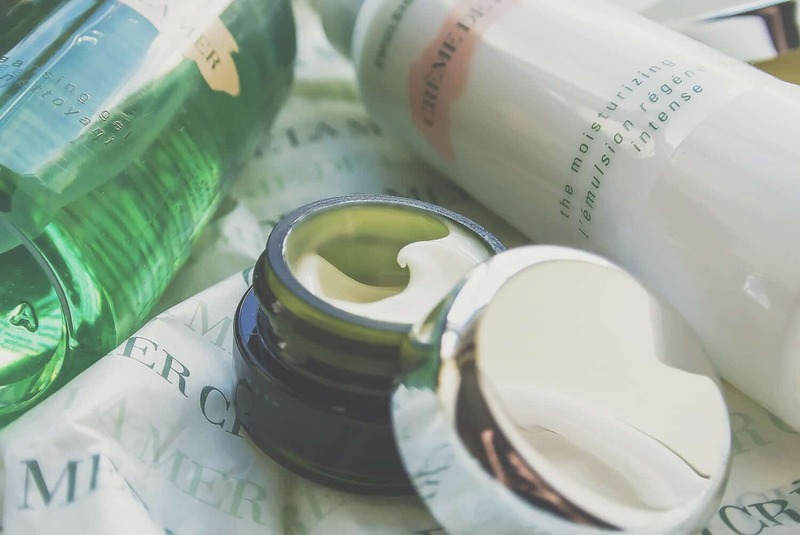 Finally, you’ll receive a one-third size Crème de la Mer The Eye Concentrate; an incredible eye creme that I’ve used for a few years on and off; particularly during times of stress and exhaustion. You can read more about The Eye Concentrate here in my full review. So if you want to give your dad the ultimate treat he deserves this Father’s Day and keeping your mother happy with his newly-found youthful complexion, you can pick up Crème de la Mer – The Collection For Men here direct from their online store. This article first appeared on MANFACE written by Thom Watson. It was published on Tuesday 20th May 2014 and was last updated on Monday 3rd April 2017 at 2:03pm. It's categorised under La Mer where you'll find more related content. Hi Thom Do you know it’s available in Ireland? 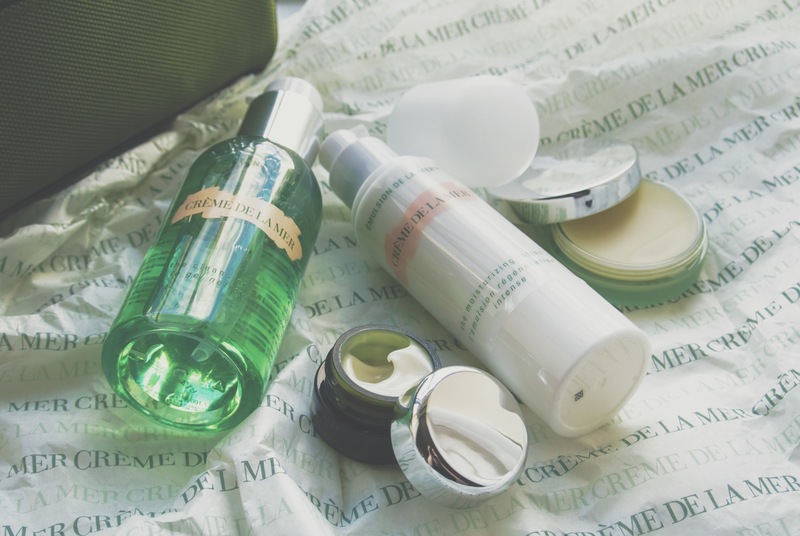 Stop tempting me with La Mer! The guys at CDLM always recommend you go to counter and ask for a sample before you consider buying. The original cream is absolutely to die for; rub into your forefingers and butterfly onto the skin. Seriously Brent, it’s really worth it particularly if you’re an ardent Crème de la Mer fan. But to be honest, even if you’re not, it’s a perfect introduction to their incredible offerings.